The new AAP classification system created in 2017 represents a multi-dimensional staging and grading framework for periodontitis and implant disease status. 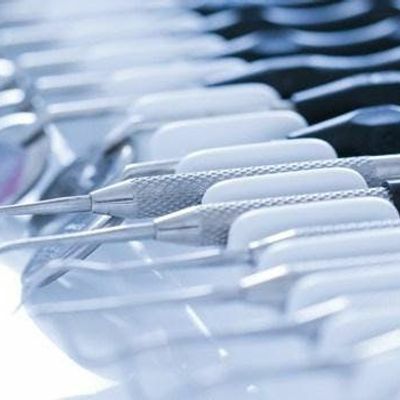 This course will examine the concepts of staging and grading to classify each patient by complexity of case management, likelihood of less predictable response to therapy, and potential for periodontitis development. Diagnosing, treatment planning, and executing appropriate and necessary periodontal therapies will be reviewed utilizing case presentations and group activities. A hallmark feature of the updated system brings opportunities for more case specific patient care. The need for calibration and clinician alignment with the new classification system will be discussed along with application examples for insurance coding, corresponding documentation and incorporating homecare strategies. Apply the new AAP Classification System to insurance coding for periodontal assessment, treatment and maintenance. Marianne Dryer RDH MEd is a dynamic speaker, educator and corporate consultant in curriculum development. She has lectured nationally and internationally on periodontal instrumentation with a focus on ultrasonic technique, risk assessment, infection prevention and radiology technique. Marianne’s experience in dentistry spans over 30 years. She is a graduate of Forsyth School for Dental Hygienists, Old Dominion University and received her Master’s in Education from St Joseph’s College of Maine. Marianne was the first year coordinator at Collin College in Dallas Texas for six years where she was selected for the Outstanding Faculty Award and was nominated for the Advisor of the Year. She has been a faculty member at Cape Cod Community College since 2007. Marianne is also a Periodontal Instrumentation Instructor for DH Methods of Education, Inc., an educational program for dental and dental hygiene faculty. She has been a strong advocate for introducing ultrasonic instrumentation into dental hygiene curriculums earlier and with more structured, foundational content. For a copy of this course flyer, please email Q0RFIHwgYXNwZW5kZW50YWwgISBjb20=.